How can we teach Business to Kids? 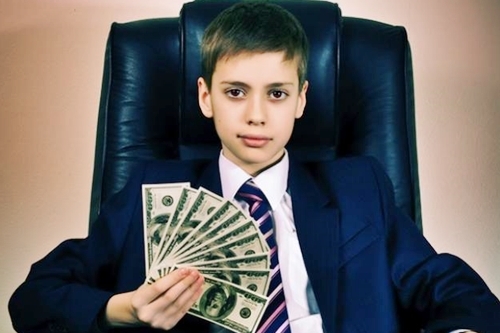 If you want your child to be successful later, you must teach him basic principles of business starting from childhood because those will be the habits that will last forever. In everyday life a woman has to go through many challenges. In this uncertain world, a woman is never safe because streets and even workplaces are full of stalkers, thieves and rapists. 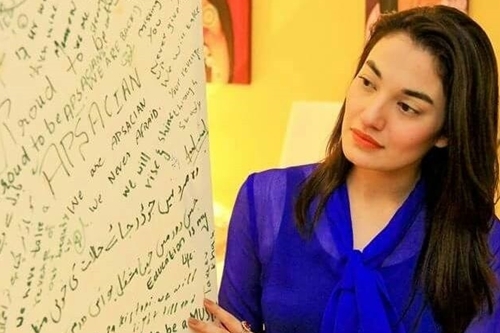 Muniba Mazari is a role model and source of inspiration for all of us . She has taught us that limitations are just an illusion in our minds and nothing in this world can stop you from achieving your goals.